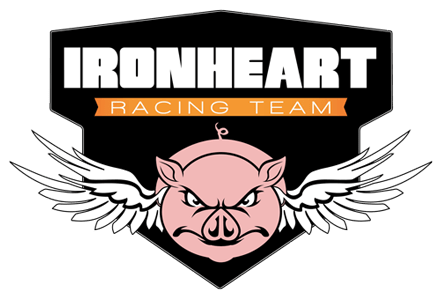 I joined the Ironheart Racing Team today and I wanted to share with you some information about this organization. Founded by David Watkins as a way to raise awareness about congenital heart disease and healthy heart living, the Team now includes endurance athletes from throughout the United States. They range from beginners to elite and are racing in events ranging from 5K runs through Ironman distance triathlons. The Team has adopted several charities that focus on heart disease, including the Nick of Time Foundation, the Children’s Heart Foundation, Mended Little Hearts, the Adult Congenital Heart Association, and the Walter Sisulu Pediatric Cardiac Foundation. I encourage you to visit the Ironheart Racing Team website and learn more about this organization. Its heart is in the right place! Yes, Ironheart Racing is a great organization. Im trying to find how/where to order an IRONHEART Racing trisuit.